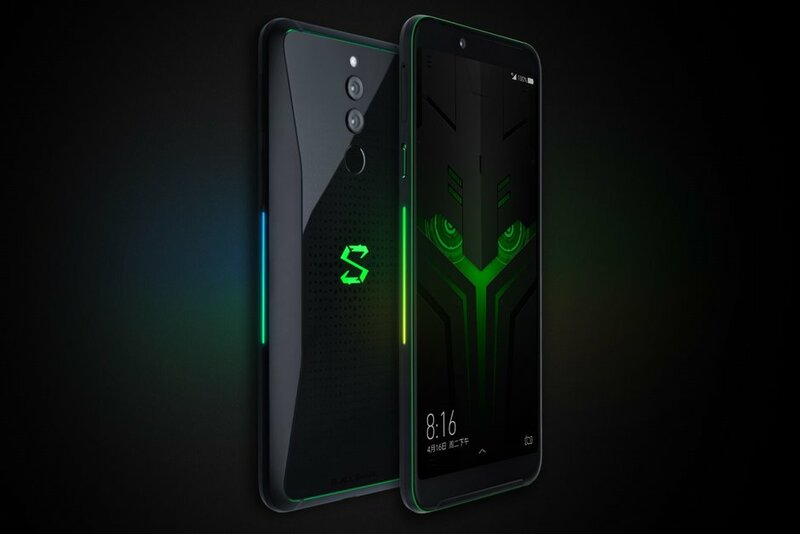 Xiaomi Black Shark Helo Gaming Phone Unveiled with 10 GB of RAM - Playfuldroid! Xiaomi Black Shark Helo has been unveiled as the world’s first smartphone with 10 GB of RAM. 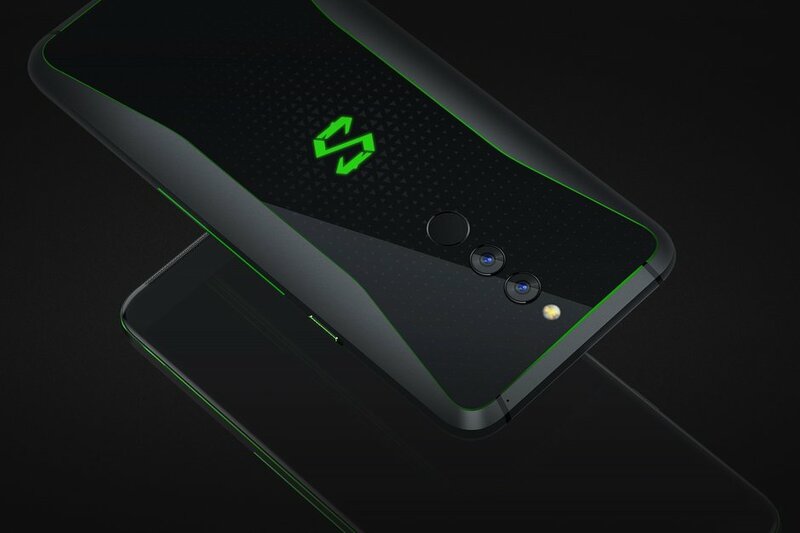 It is the second gaming phone from the company after the original Black Shark phone that was announced earlier this year. There is no confirmation on why the company decided to use Black Shark Helo moniker. The device seems to be a refined version of the original Black Shark smartphone. 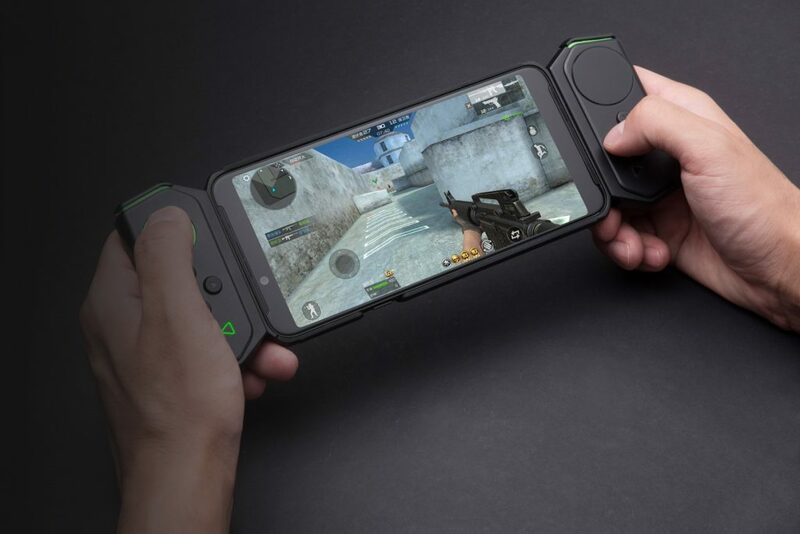 The appearance of the Black Shark Helo is similar to the original gaming phone from the company. It now features a 6-inch AMOLED display with FHD+ resolution with reduced upper and lower bezels. The front panel of the phone is fitted with dual front-facing cameras. The backside of the phone appears sleeker as the company has got rid off all the bumps that was seen on the original smartphone. It has an aluminum frame and a rear side is equipped with a patterned glass. It also features 20-megapixel + 12-megapixel dual camera setup and a rear-mounted fingerprint reader. The S logo as an LED underneath that allows it to glow. The edges of the phone also glow as they too feature LED strips. The Snapdragon 845 SoC powers the smartphone and it is equipped with dual liquid cooling pipes. The base model has 6 GB of RAM and an inbuilt storage of 128 GB. The second variant has 8 GB of RAM and 128 GB of storage. The Sports Edition of the phone has 10 GB of RAM and 256 GB of storage. It is backed by a 4,000mAh battery with fast charging support. The base model of the Black Shark Helo is priced around $460 and the second variant costs nearly $500. These variants are currently available for buying in China. The Sports Edition Black Shark Helo is priced at around $600 and this variant will go in sale in December. The company has also introduced two new gamepads for the smartphone.